Liza fangirled over BlackPink at Coachella 2019! 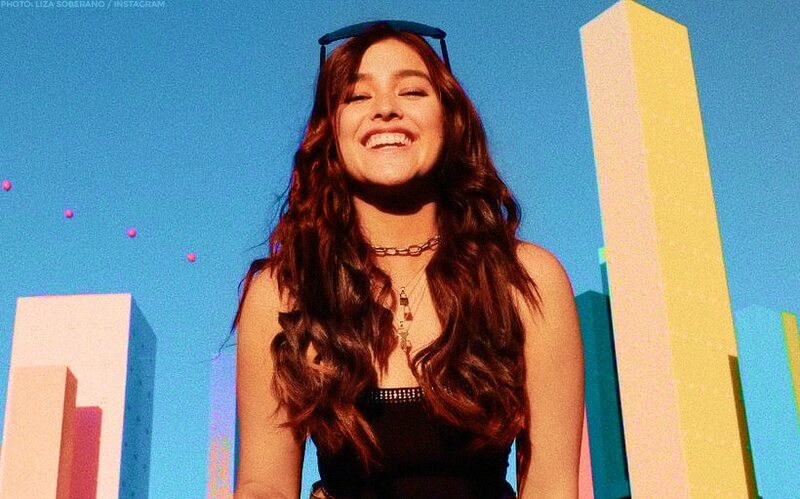 Just when you thought you couldn't love her more, Liza Soberano dropped into Coachella 2019 and served some major festival looks. According to the actress, who has been sharing photos from her memorable California trip these past few days, she only bought tickets to the music festival to see the K-Pop supergroup BlackPink. 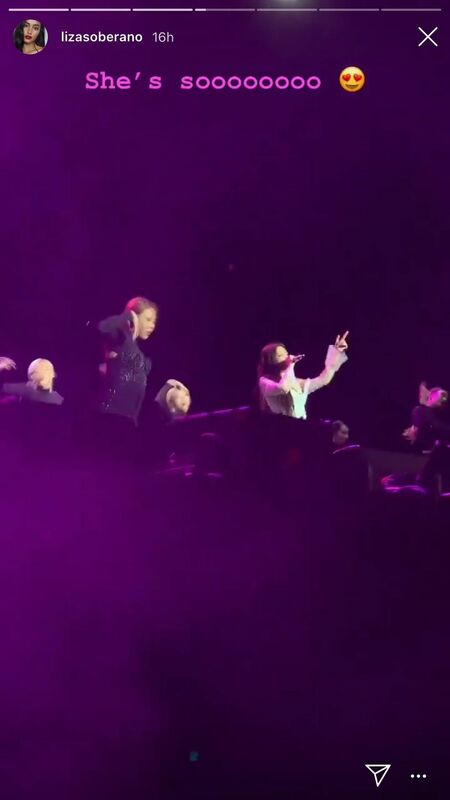 Liza was at a prime spot during BlackPink's performance, and even served us with a few personal videos on her Instagram Stories. Of course, she also served us looks. Her day one outfit was a mix of pinks and confidence. She looked so cool, mukha siyang hindi naiinitan under the California sun. Her day two look was tough chick chic. She mixed black with camo and looked like a total badass. Liza wasn't alone, of course. Her brother Justin, her boyfriend Enrique Gil's sister Andie, and her good friend EJ Nacion was also in attendance. Liza last starred in the Antoinette Jadaone romantic drama "Alone/Together". She recently withdrew from the much-anticipated Jerrold Tarog reboot of "Darna" after a finger injury and is slated to film an upcoming movie and a teleserye with Enrique, according to her manager Ogie Diaz.